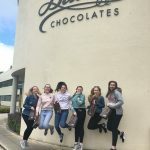 Students in Sixth Form studying A Level and BTEC Business Studies visited Dublin on Tuesday 8th May 2018. 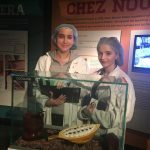 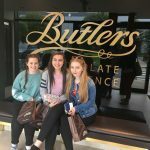 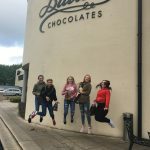 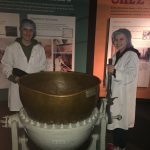 They enjoyed a tour of the Butlers Chocolate Experience, visiting the chocolate museum and saw the production line at the factory. 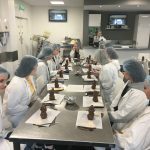 They also had an opportunity to feel like a master chocolatier and decorate a chocolate novelty! 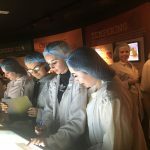 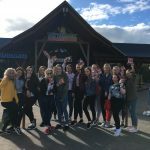 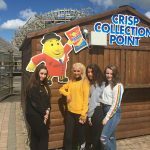 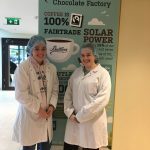 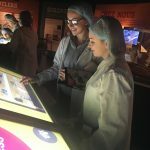 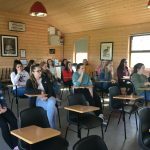 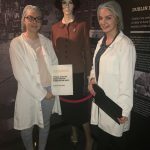 They attended a workshop at the Tayto Theme Park in association Largo Foods, learning about the Group’s growth, marketing and corporate social responsibility. 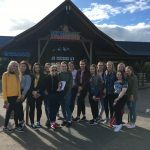 Pupils had time to visit the attractions at the complex in the afternoon.